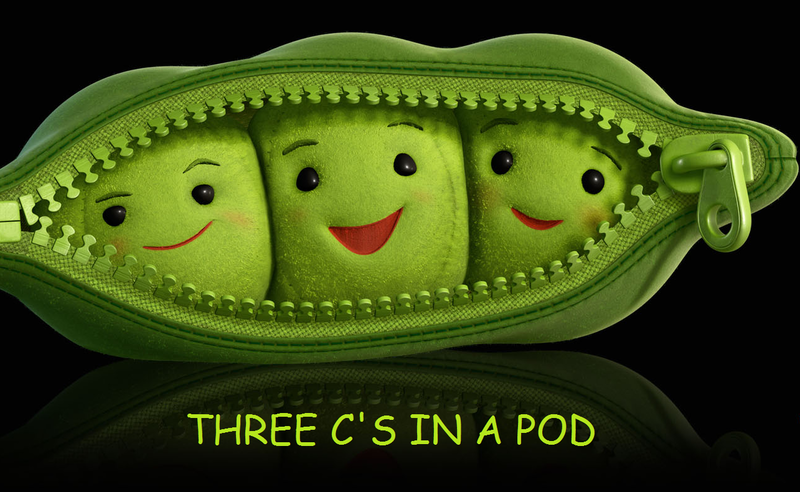 THREE C’S IN A POD is a weekly podcast where host Rachel Davidson gets into the minds of stand-up comedians. This episode features Canadian comic and Fosters Edinburgh Comedy Award nominee Tony Law, and two up-and-coming local stars of the scene, Bob Graham and Fern Brady. They talk cats from hell, crazed Glaswegian rappers and Romania.